Earth and another world. Two people with completely different backgrounds and values. For some reason, the memories and personality of Haruto who should've died is resurrected in Rio's body. As the two are confused over their memories and personalities fusing together, Rio (Haruto) decide to live in this new world. Along with Haruto's memories, Rio awakens an unknown "special power," and it seems that if he uses it well, he can live a better life. But before that, Rio encountered a kidnapping that turns out to be two princesses of the Bertram Kingdom that he lives in. Meet Rio: a callous orphaned boy living in the slums. At only 7-years-old, he realizes he’s actually the reincarnation of Haruto Amakawa, a Japanese university student with a tragic past. While still reeling from this shocking epiphany, Rio also comes to learn that he possesses extremely potent magical abilities and uses his new powers to solve the kidnapping case of a little girl. His good deed is acknowledged, and he’s rewarded by being enrolled into… a prestigious academy for noble children...? AWEZOME BOOK! REED DIS NOW!!!! But seriously, it's of a better quality than the WN version. Does Latifa and Sarah use knives or daggers? 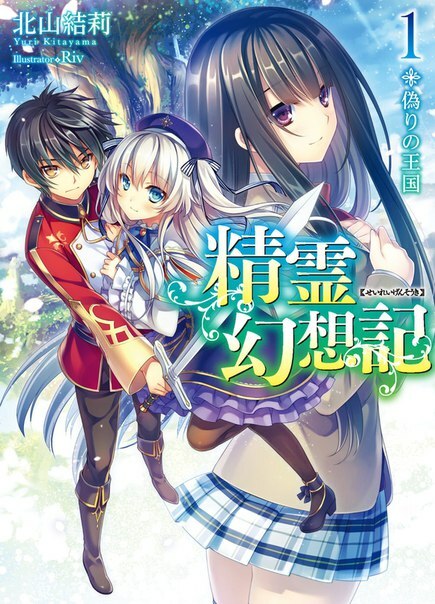 In the web novel it say they use knives but in the light novel images it look like daggers. Finally, i have been waiting for a translation of this LN for centuries, come on J novels, we need more speed. Location: I've fallen and I can't get up. While I agree, I want to see if they will print, since I like having paper books (call me old school). Yeah, I have started getting there on some manga and LN's. Like Domestic na Kanojo and Go-Toubun no Hanayome which I have digital copies of since they aren't releasing prints. CD drama for Seirei Gensouki and an SS for the trio winner of the votes that were made in the vol 9. Last edited by kuudererules; 2018-07-13 at 14:24. And in the same article it says the release date for volume 11 is the first of September. Was delayed by a month. 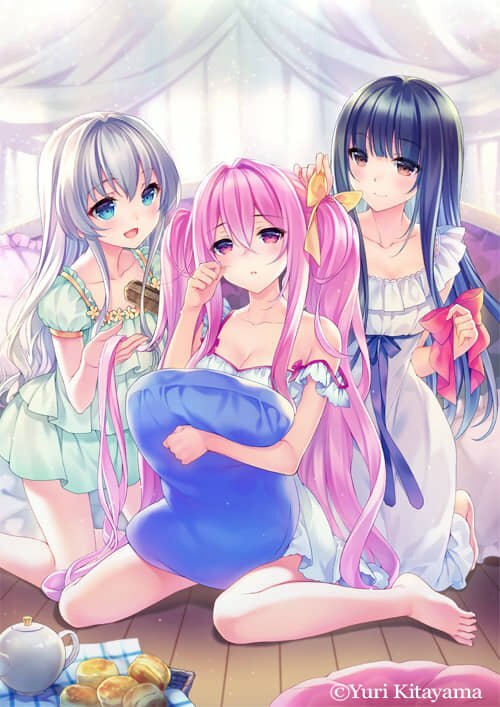 So miharu, Celia and Aishia are the most popular girls? That's some good news, i love the 3 of them, they are gorgeous, i hope Rio marry them all. So third cover for Celia, making her even with Miharu. Is that Celia? Sure the hair color is right, but isn't that Flora's hairdo? Last edited by Snowbold; 2018-08-06 at 13:40. Reason: Adding a ? Oh. That's interesting. So Liselotte and Aishia switched places for the voting in 9th volume? Last year it Seria, Miharu, and then Liselotte. Haha. It's definitely Seria. She has been using that side ponytail for some time now whenever she goes outside.